Influenza activity levels are high across both the state and the nation. Florida is currently experiencing a moderately severe influenza season. Emergency department and urgent care center visits for adults aged 65 years and older for influenza-like illness increased steeply in recent weeks and large numbers of influenza outbreaks in long-term care facilities (LTCF) have continued to be reported to the Florida Department of Health. So far this season, 77 outbreaks in facilities serving adults aged 65 years and older (such as LTCFs and skilled nursing facilities) have been reported. More outbreaks have been reported this season than in previous seasons at this time, with the majority (71%) being reported in facilities serving adults aged 65 years and older, such as nursing homes and assisted living facilities. Unfortunately, in many of these outbreaks, vaccination rates were low in staff and residents. 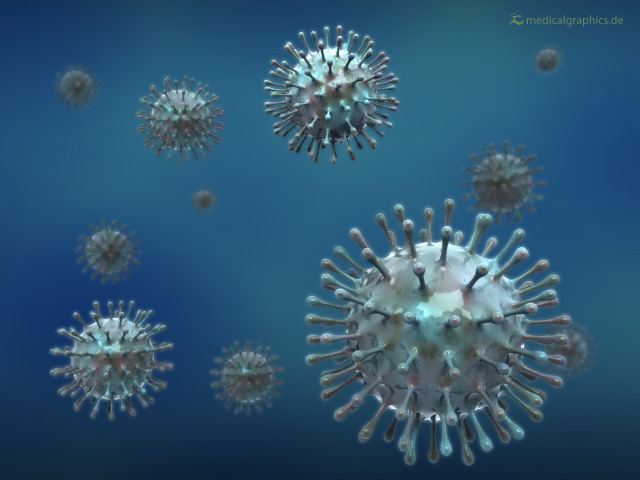 As human immune defenses grow weaker with age, adults aged 65 and older are at greater risk for serious complications from influenza infection, including hospitalization and death. While influenza seasons vary in severity from season to season, adults aged 65 and older often experience the greatest burden in severe disease. The national Advisory Committee on Immunization Practices (ACIP) recommends that all individuals six months of age or older receive the flu vaccine each year. The Department urges all Long Term Care Facility Administrators and Directors to actively identify, recommend and offer flu vaccines to all residents, staff, and health care personnel who have not yet received their 2017-18 flu vaccinations. Some facilities have also found success in offering vaccine to family members and promoting vaccination on visit days. The Centers for Disease Control and Prevention (CDC) recommends early treatment (even prior to laboratory confirmation of influenza) with antiviral medications for treatment and prevention of influenza, as an adjunct to vaccination. The Department recommends long term care facilities stock antivirals in­ house for easy access (cdc.gov/flu/professionals/antivirals/summary-clinicians.htm). The CDC also distributed a Health Advisory Notification stressing the importance of rapid and early antiviral treatment this season. Clinicians should not wait for laboratory confirmation to administer antivirals for suspect influenza. Please ensure flu outbreaks are managed in accordance with current recommendations from the ACIP and CDC. Conduct daily surveillance for influenza-like illness among all residents, staff, and visitors to LTCFs until the end of the influenza season. If you suspect an outbreak of influenza or influenza-like illness (two or more residents with influenza-like illness), please immediately implement outbreak control measures and contact your county health department. Chapter 640-3, Florida Administrative Code, requires reporting of outbreaks to your county health department. More information about influenza for LTCFs can be found at: http://www.cdc.govlflu/professionais/infectioncontroi/ltc-facility-guidance.htm and on the CDC Guidance for Influenza Outbreak Management fact sheet.